How do I see where my Instagram followers are from? Knowing your audience is so important, and you can’t you know your audience if you don’t even know what country/city they are in. 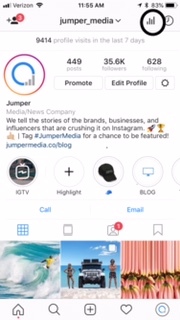 Luckily Instagram business profiles have access to Instagram Insights. 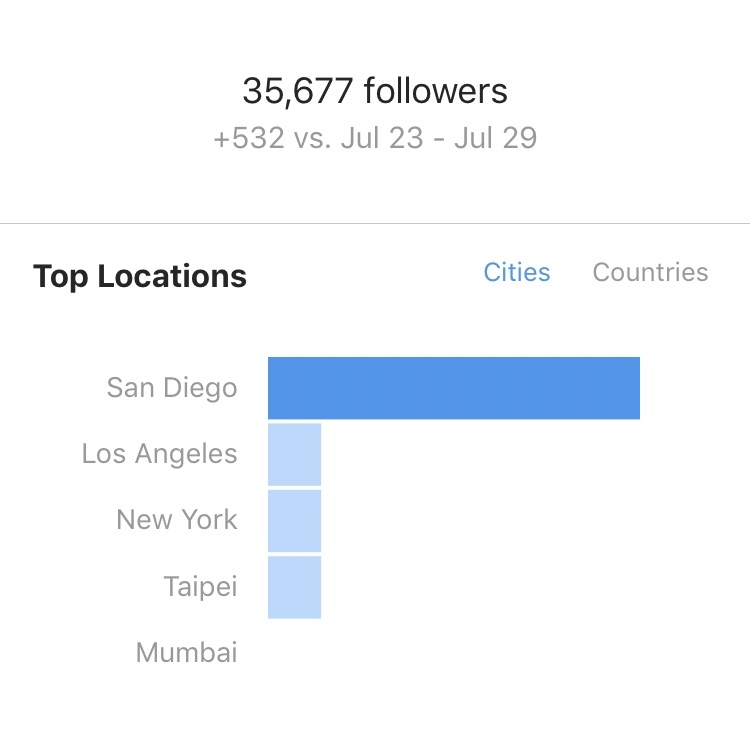 With Instagram Insights, you can understand where your followers are from, and all sorts of other useful demographic information. For brands this is HUGE. Here is a quick step by step guide for Instagram business accounts in which we show you how to see where your followers are from. 1. Go to your Instagram profile, look to the top right and click on the image of the chart next to the archives button. 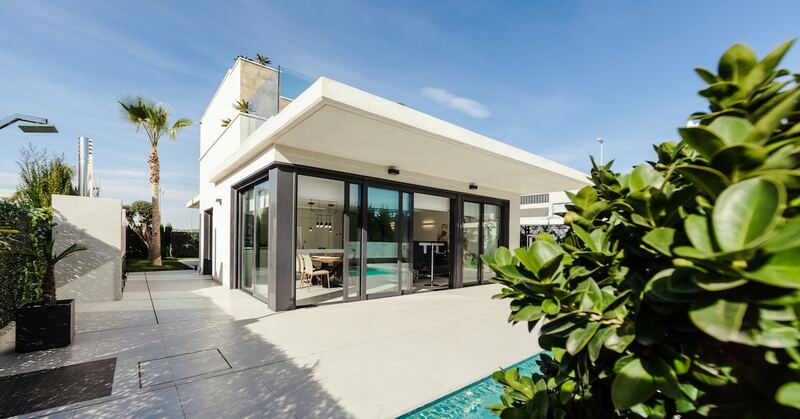 This is where you will find access to your Insights. 2. To view where your followers come from, click on the Audience tab all the way on the right. The Top locations are the top areas in which your followers are from. 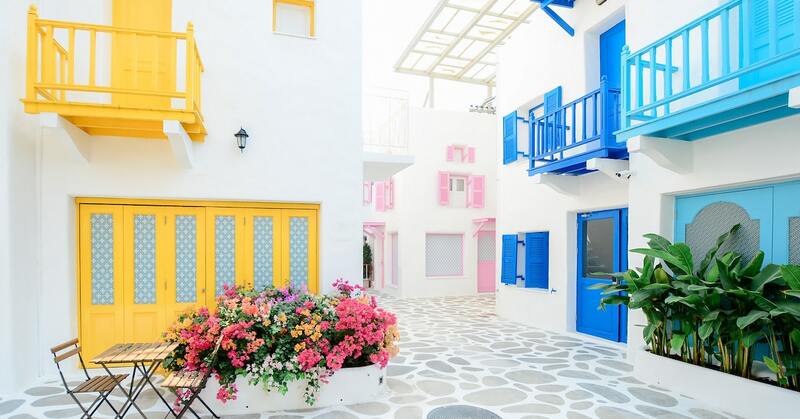 You can view them in two categories, by the cities they come from or the by the countries. 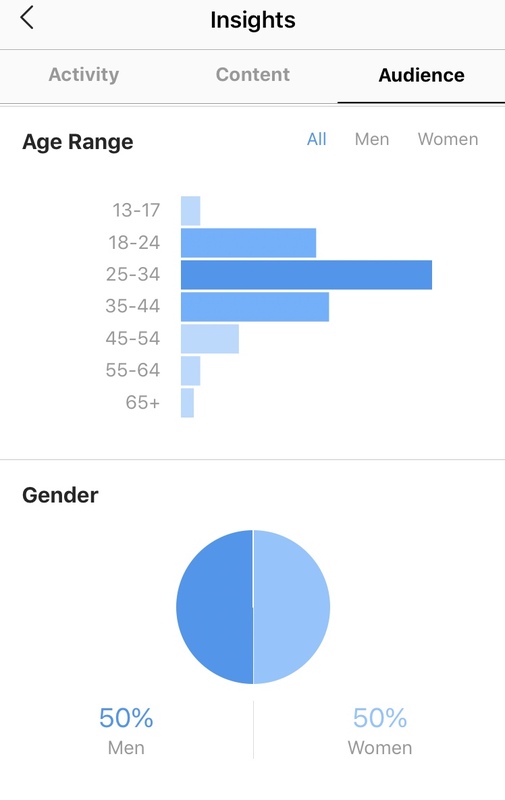 The charts under the age range and gender display the distribution of the ages and the breakdown of which genders are what age ranges. 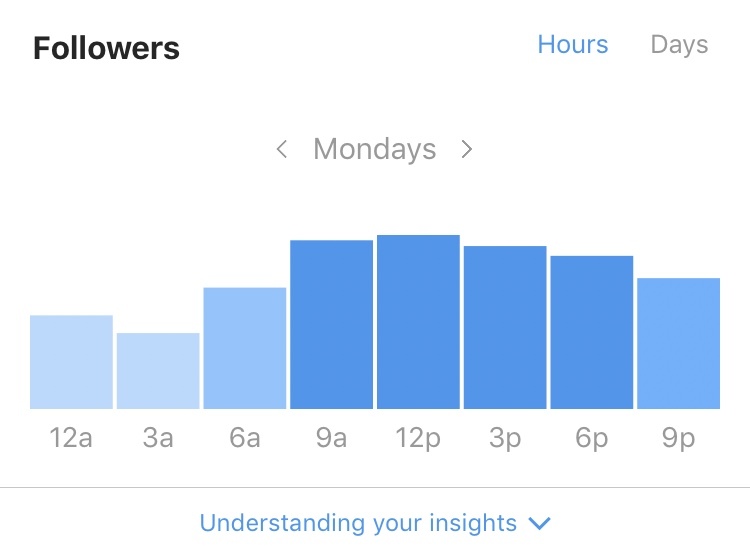 The follower chart displays the distribution of followers by the average times your followers on Instagram in a typical day and then the days of the week when they are most active. 4. If you haven’t used Insights before or are just checking it out for the first time, here is a breakdown of what each term in your audience tab means. 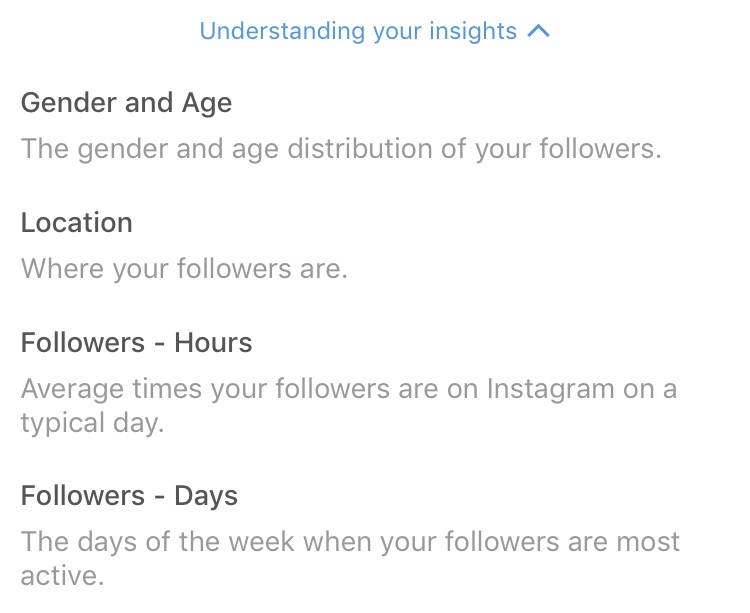 Insights allow you to more effectively understand their audience on Instagram. 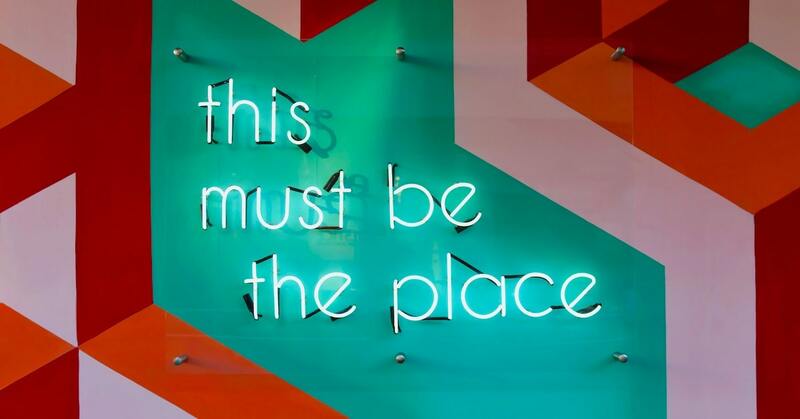 The ability to see and understand where your followers are from, how old they are, what time zone they’re in and even what days of the week they are most active gives you a huge step up on the competition. 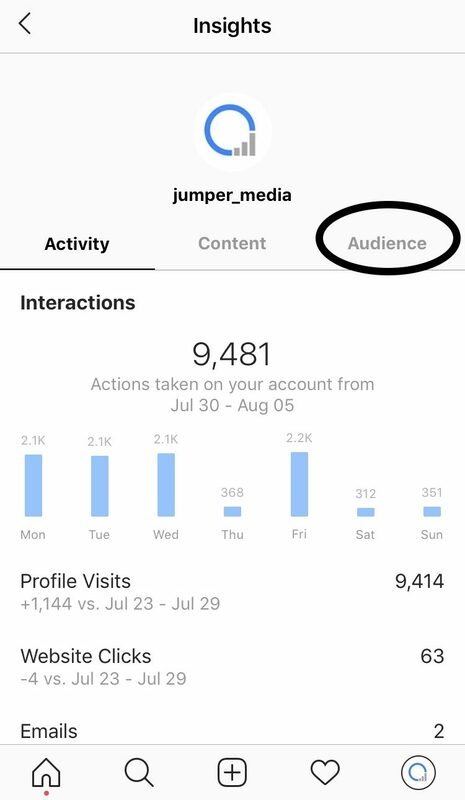 With this information, you can get a better idea of who is following your page so you can create content that appeals to them, post at the right time, and even inform your overall business’ marketing strategy. Did you try this? Notice anything surprising? Let us know in the comments section below.